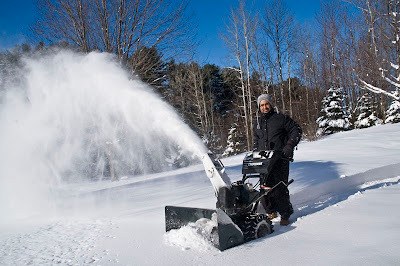 Here I am busy snowblowing on January 2, 2008. We had a lot of snow. Sabrina grabbed my camera and took these shots. Not bad for a kid with a DSLR camera. I enjoy teaching her and she enjoys learning from me. So, it's a win-win situation.